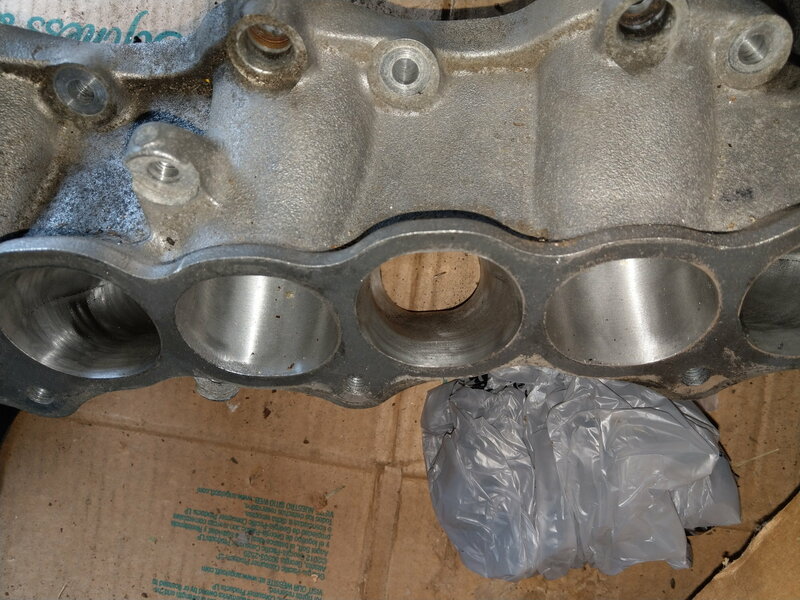 I have some parts left over from a part out that I was planning to do, but I wound up selling the car and completely forgot to take down the part out add on this site. So I apologize if anyone sent me any messages and I didn't respond. But these parts I still have taking up space in my garage, and I am hoping that you all will take them off my hands! If you message me, I promise I will get back to you as soon as humanely possible. In addition to the prices, you will also be responsible for shipping and handling charges as well. I will ship pretty much whatever option you would like. I have listed the prices below, but if you want to make me a reasonable offer, you can PM me, and I will get back to you as soon as I possibly can. These parts are off, or fit a 2002-2003 Nissan Maxima. They may fit more model years of the Maxima, or they may fit other models with the VQ35 engine, but you are responsible for finding out which make/model they will fit. 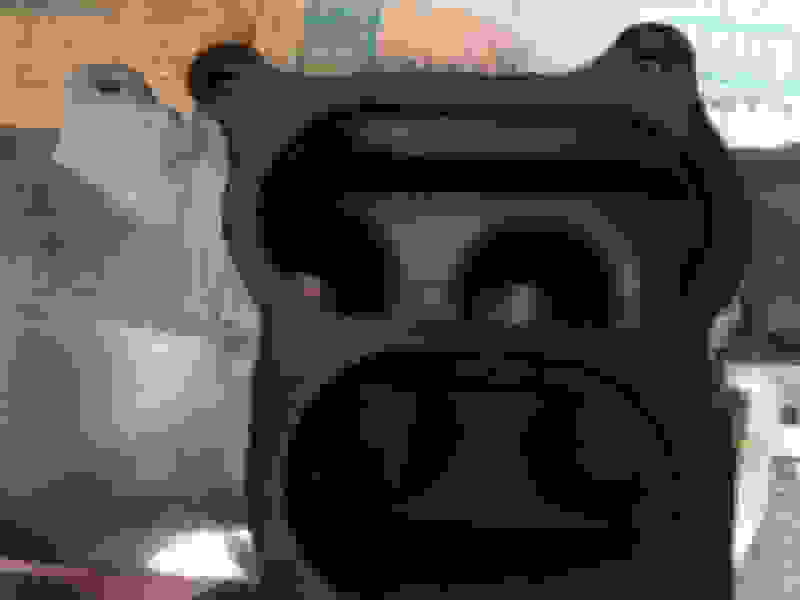 First off, I have a NWP Engineering Phenolic Thermal Intake Manifold Spacer Kit (NOT the economy one). 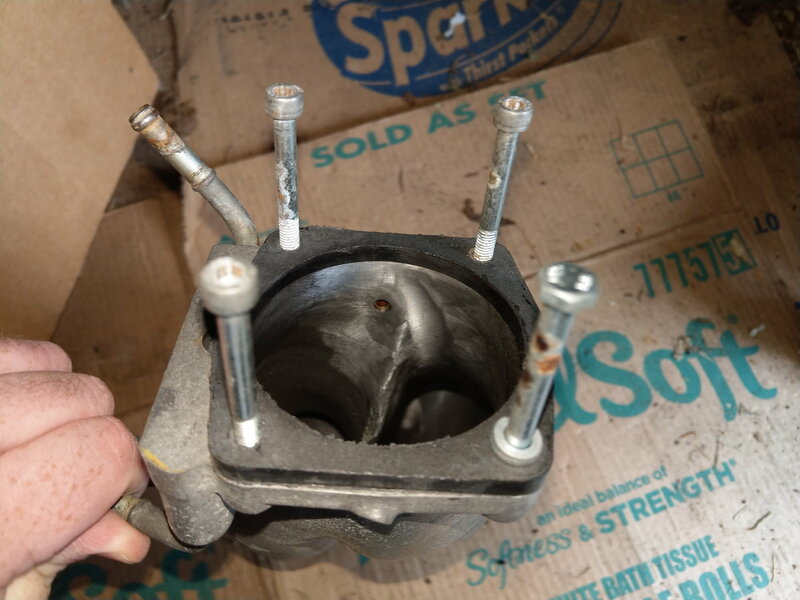 This kit is currently installed on a polished intake manifold. I bought it from someone on here, but never had time to install it. It comes with everything except the bolts. Again, the intake manifold itself is polished, and the spacer kit is already installed on it, so all you have to do is take your stock manifold (upper, lower, and I believe fuel injectors) off and install this polished manifold with the full spacer kit. 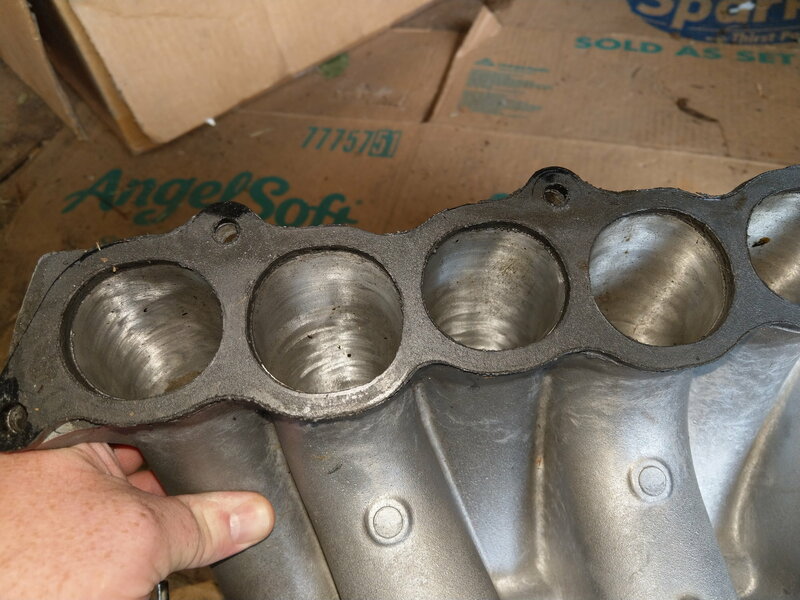 Just the spacer kit is going for $225 right now on the NWP engineering website. 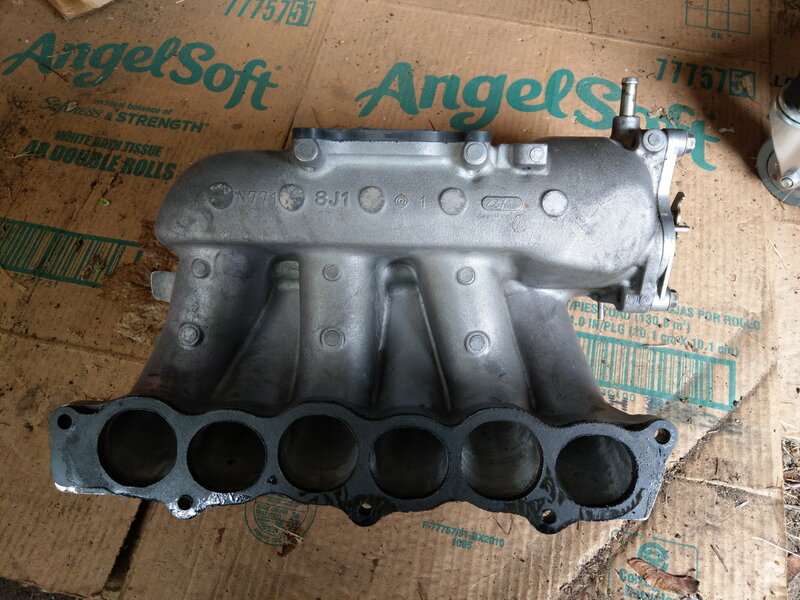 I am listing this entire thing, Spacer kit, polished manifold (upper, lower, and elbow), for $150. Second up, is a 125 amp alternator. 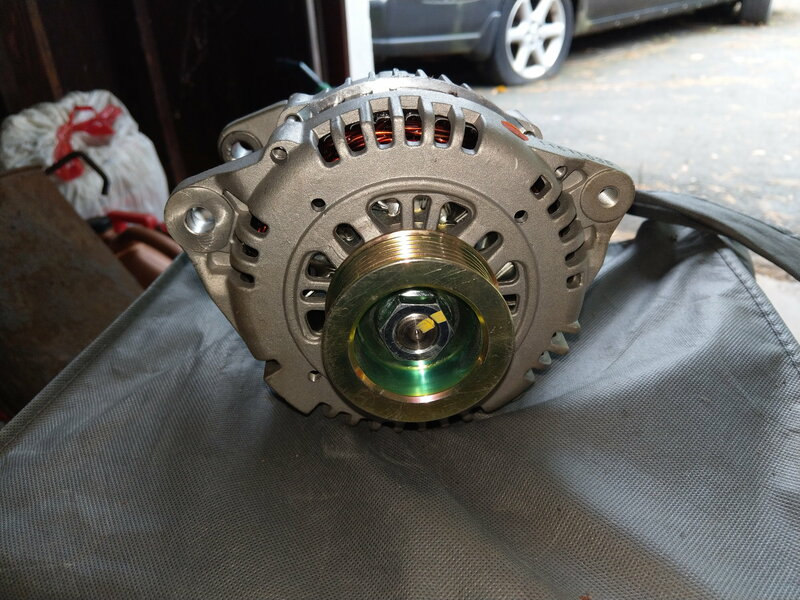 This alternator is BRAND NEW (NOT refurbished, or re-manufactured). It is the Duralast Gold 125 amp alternator. The model number is DLG13284. Again, this is BRAND NEW, never installed and is NOT a reman! 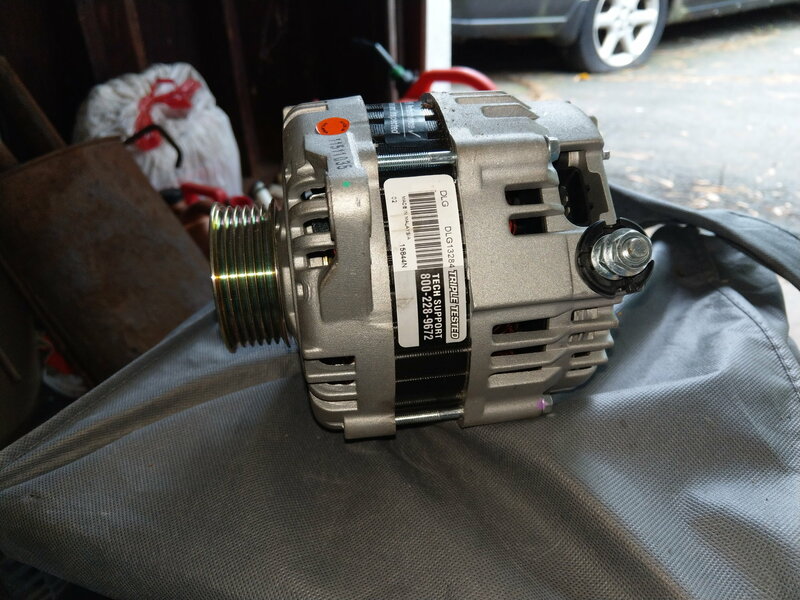 It is also the 125 amp instead of the 110 amp alternator that comes with the car. On the AutoZone website, it is selling for $206.99 (the core charge is 23 dollars, so it brings it down to $183.99). I am listing it here for $80 plus shipping. Third up, is a set of rear brake calipers that I purchased that were never installed. They are re-manufactured, but they have never been used since I purchased them from the store. 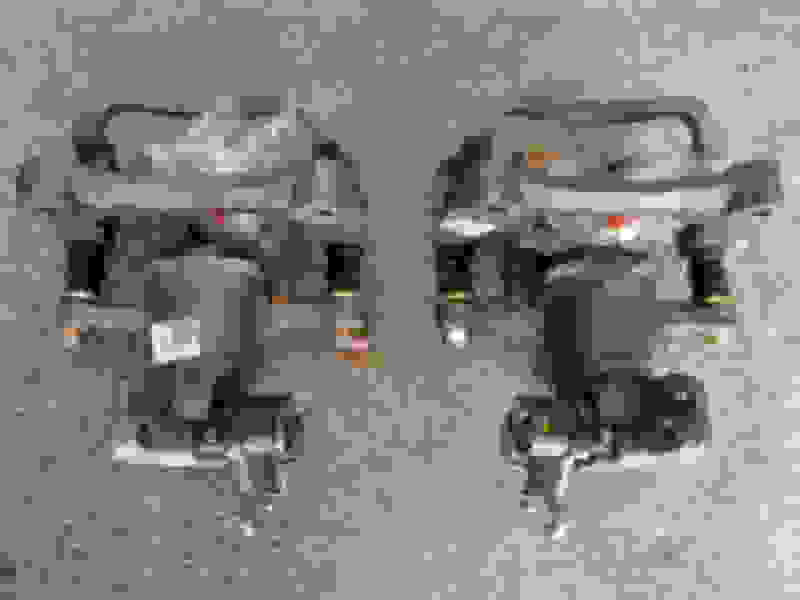 These are Duralast as well, model number: 19-B2856 for rear passenger side and 19-B2857 for driver side. I have all of the hardware for these as well. I am listing these as a pair, so you will get both of them for $60 plus shipping. Last, I am listing the passenger side airbag out of my old 2002 Maxima. The color of the plastic is grey. It was never deployed. I am listing this at $35 plus shipping. Thank you for taking your time to read my ad! I may have more parts, but these are all the parts I have found for now. If you have any questions, please let me know! Last edited by mazda626es; 10-31-2018 at 10:55 AM. Reason: Sold one of the parts. I really need to get these parts out of my garage, so I lowered the prices on them. 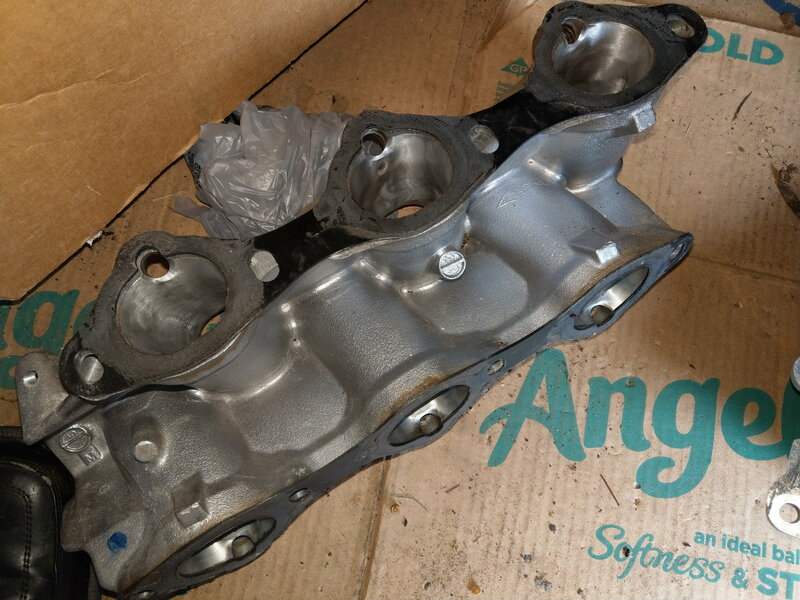 I took 50 off the spacer and manifold kit, and lowered the prices on everything else. If you have a reasonable offer, PM me, or ask in the comments and I'll see what I can do. 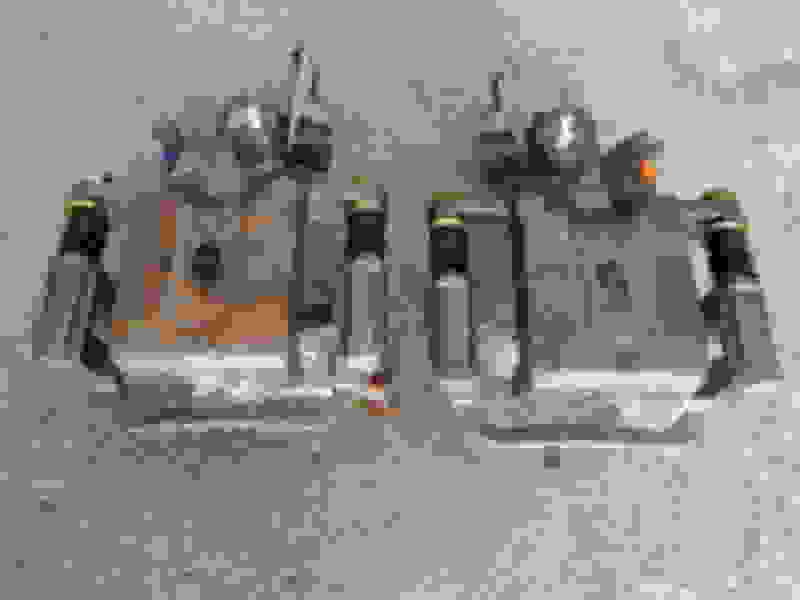 There is a little bit of superficial rust on the top of the calipers, but I'll clean it off before I send them. They've been in my garage for about a year, so they're still in great condition. But they will be cleaned prior to shipping. They will come with the slides and all of the hardware as well. 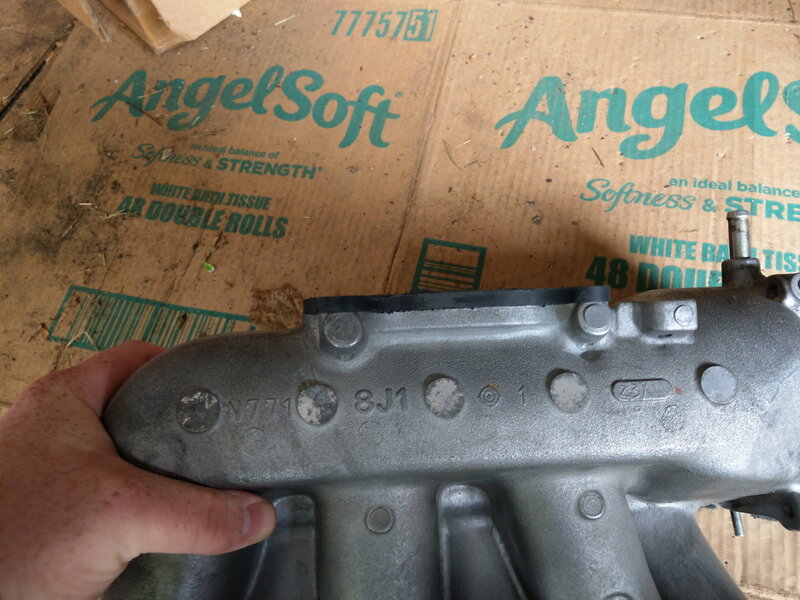 Do you have a picture of the intake. I am going to take some tomorrow afternoon/evening. I will post them as soon as I have them up. I just haven't taken them yet because they were underneath some stuff in my garage which I just cleaned today. Bottom of upper with nwp spacer attached. 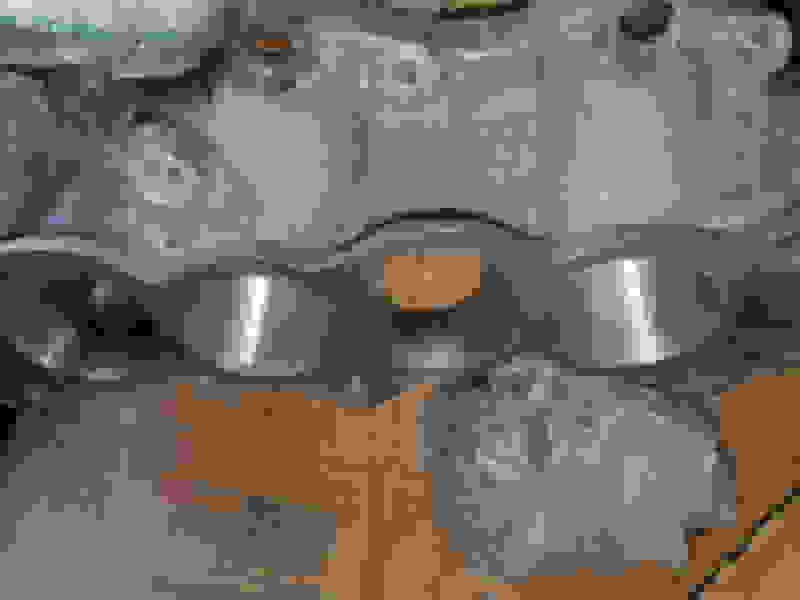 Back of upper where the elbow conmects with nwp spacer attached. Top part of polished upper. 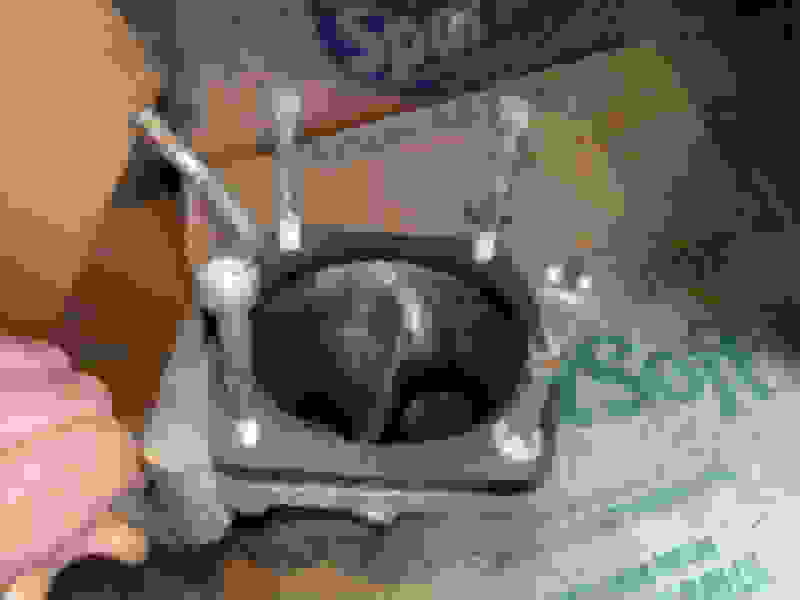 Nwp spacer where elbow connects. 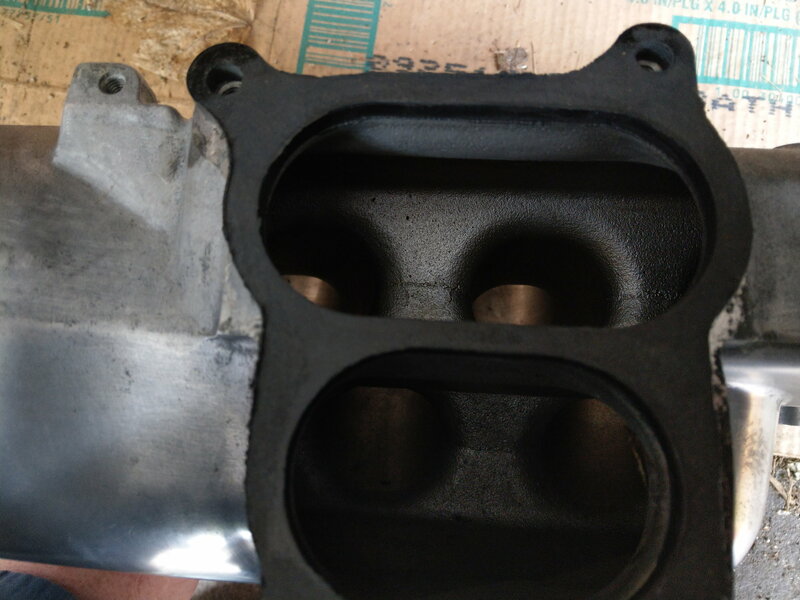 Nwp spacer and inside of upper that is polished on the inside and out. Nwp spacer on polished elbow. Lower with nwp spacer attached. Inside of the polished lower. 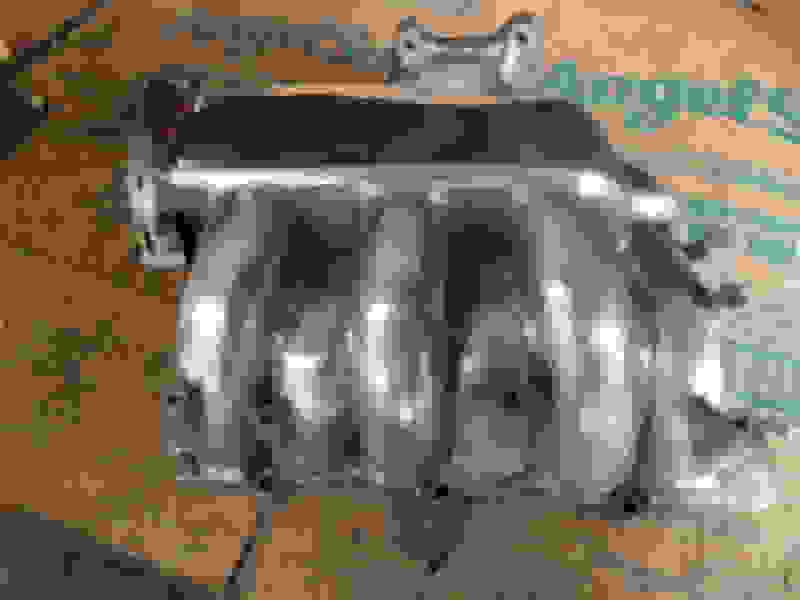 Side picture of alternator with manufacturer information. Bump and reduced prices in everything. if the rear calipers are available still, I’ll buy those! hey, I sent you a pm about the calipers if you're still interested. The alt is really tempting. I will gladly purchase the entire lot. Please PM me asap to get the deal done! Cracked my intake last time I had it off and who couldn't use rear calipers and a new alternator lol. are you still interested? Sorry, I've been having some life issues. yes, it's still available. I messaged you.